The usual reason for establishing and maintaining water of a high quality is to prevent and control the growth of Legionella. Since the first `identified` outbreak in 1976, an industry has evolved aimed at providing preventative measures, usually depicted under the banner of `Water Hygiene`. 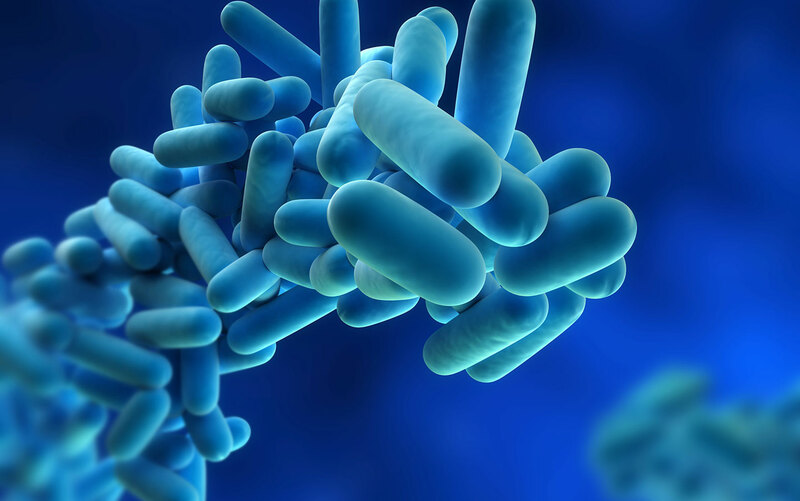 By following Government Guidance on Health & Safety and implementing preventative measures in the control of Legionella, the client is able to control the growth of the bacteria and comply with relevant Health & Safety Law. The risks are particularly high in those places with large volumes of water storage and susceptible exposed populations e.g Hospitals, but the Legionella Guidelines do cover all premises where water is stored and used and where the Health & Safety at Work Act 1974 applies.